I love hearing what women take away from Forth. Here are some thoughts from Summer Salon attendee, Vana Chupp. Ever since I began working full time on Le Papier Studio, I have felt somewhat isolated, disconnected from people. Working for yourself can be lonely without regular face-to-face human interaction. Working alone can at times cause you to be both uninspired and not too far from bored. Sure, I still keep in touch with my creative friends, but text messaging or email doesn't compare to eye contact. What I miss the most is receiving feedback. I am not talking about posting something on social media to see your fans' reaction...I am referring to the kind of feedback only your peers would offer. The part about mingling with co-workers to discuss ideas on daily basis makes me miss the office culture a little. Just a little. I am good about scheduling lunch dates with some of my closest creative friends who live in the area and I can't tell you how much I look forward to those. It's where we discuss business growth, share common struggles and frustrations, and offer support. This past June I attended an event put together by the lovely ladies at Forth Chicago. To be honest, I was a bit skeptical about it at first. I haven't attended many networking events in the past because I feel they don't work for me. But this one was different, mainly because it wasn't a networking event at all. The moment I stepped foot in the space, I knew I was in for a treat. A group of like-minded women gathered around to share their business and life stories over yummy treats and some bubbly. It was so inspiring to hear their thoughts on the ins and outs of running a business. The group ranged from industry experts to others just starting out. I was so moved by everyones' willingness to share their knowledge and offer their best advise. The conversation was focused around the power of letting go, in whatever way that meant to us. I spoke about my life/work process and finding peace with other people doing similar work. I also touched upon the value each one of us has to offer in today's world. It felt right sharing. And it felt good to see that resonate with the other guests. It truly was an amazing evening. I didn't want it to end. Forth is a quarterly seasonal salon in Chicago designed to connect creative, entrepreneurial women and give them the time and space to talk. 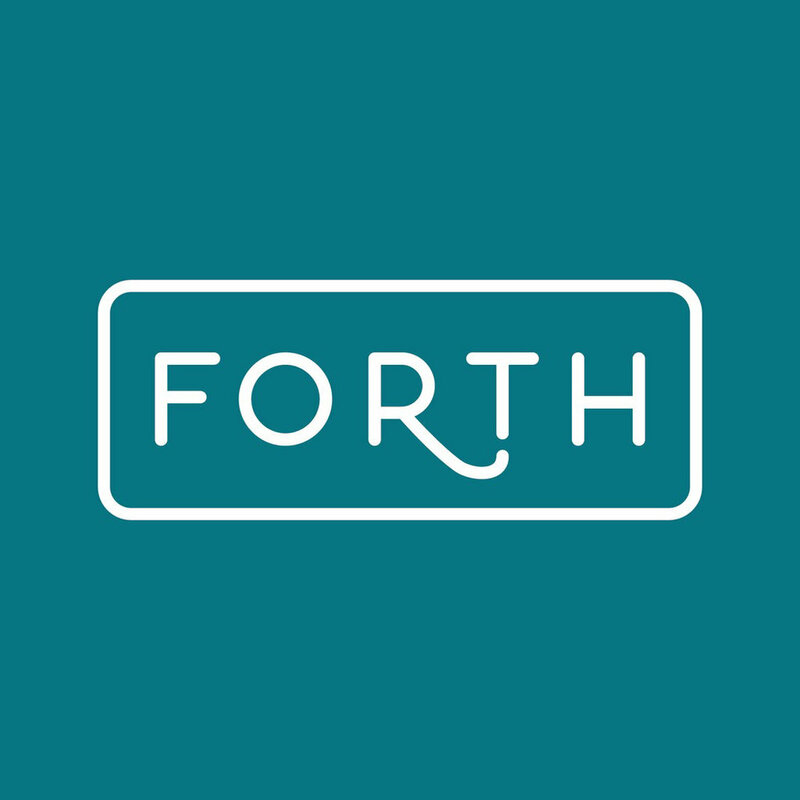 Forth is also a community and a resource—powered by and championing our incredible members—offering panels, workshops, gatherings and all manner of good things.